The Grower Group Research and Development (R&D) Grants Program awarded $6.7 million to 16 grower groups across Western Australia in its inaugural round. The grants are administered by the Department of Agriculture and Food, WA (DAFWA) and supported by Royalties for Regions. There is growing international demand for legume products as a nutritional protein source, particularly for premium quality varieties. 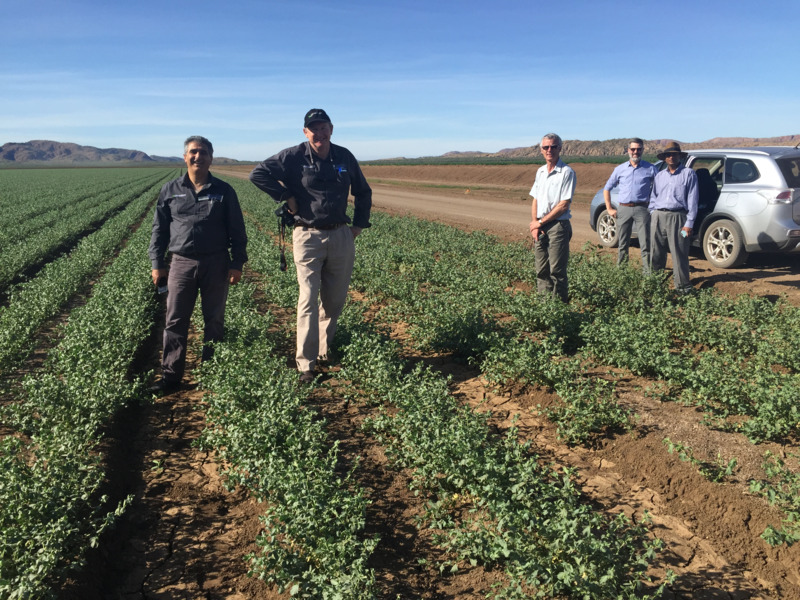 The Ord River Irrigation Area pulse product and market research project aims to develop market-tested, safe, quality assured and ready-to-eat pulse products for domestic and international hospitality and retail markets. This includes post-harvest value-adding, processing and marketing options for chickpeas, Borlotti beans and other pulses grown in Western Australia’s Ord Valley. The project is a partnership between the Ord River District Cooperative Limited (ORDCO) and Curtin University. The $17.4 million Grower Group R&D Grants Program is a major component of the Agricultural Sciences R&D Fund managed by DAFWA.